It took us a long time to decide what to do…sharing a delicious but too poanned mixtape or just a one shot mixtape realised during another long foogy and happy night ! enjoy it’s free et c’est pour vous qu’on fait ça ! 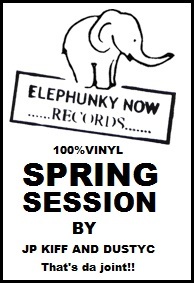 Elephunkynow records emerged when the 2 vinyl diggers met. One for the BBoy’s cause and the second one for the Disco’s. 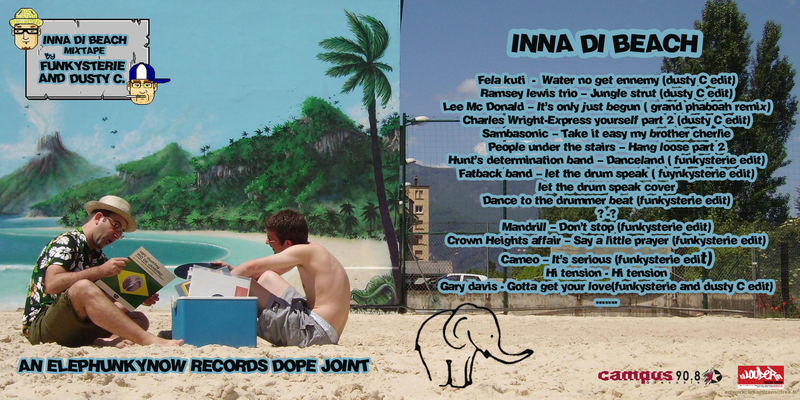 Each year, when the sun starts to shine again for real (and you know that everybody loves the sunshine), funkysterie and dusty C provide a mixtape for the sunny road to holidays. Enjoy and play them LOUD !